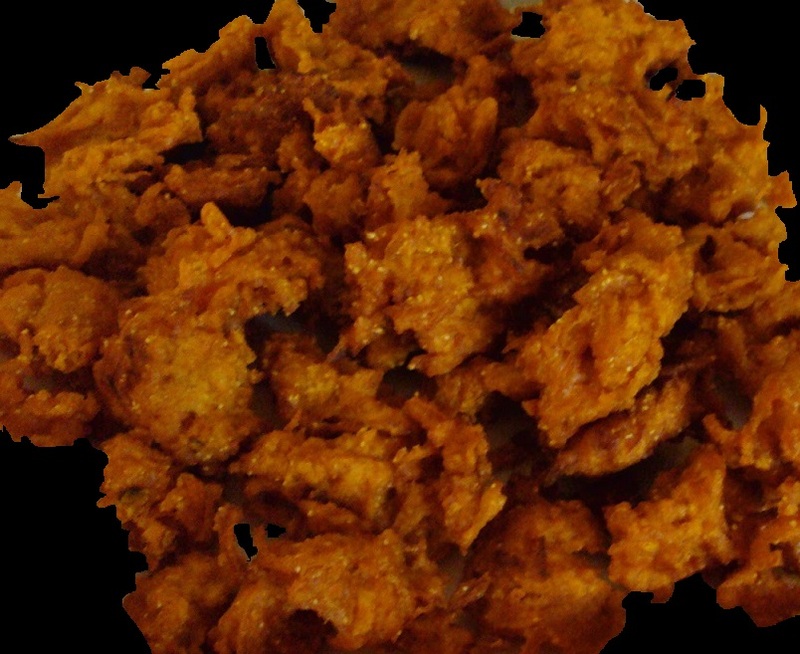 The history of Pakoras is unknown but it is one of the most loved side dishes not only in Indian / Pakistan but all over the world. It is must have side dishes on all sorts of religious festivals or celebrations. In winter this dish becomes need of every household, also pakoras are like sweetcorn of Bollywood and played a great role in Indian / Pakistani cinema. People also love it for breakfast in Punjab. Very simple to make and one of the yummiest food in the world of fast food, as it is the best fast food of India and Pakistan. wouldn't be surprised if both counties make pakoras their national dish. 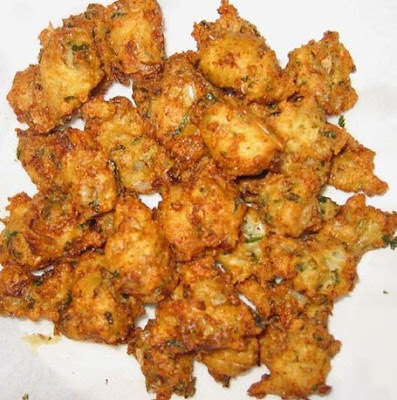 There are few recipes for Pakoras like Mix vegetable pakora, chicken pakora, and many many more. 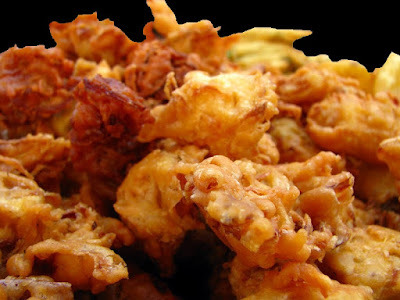 The best places for pakoras i would say are the small dhabas in India and Pakistan.If you like it please do use comment box below and do not forget to subscribe our site to get new recipes everyday, we don't just share the recipes from around the world, we dig the history for you to bring some of the best recipes for you and we bring the memories of ancient life into your kitchen. In a large bowl add gram flour, mustard paste, chili flakes, fresh coriander, pomegranate seeds, green chilies, onions, potatoes, salt and Italian seasoning, mix well and add enough water to form a thick batter, add chicken pieces and lemon juice, mix well. serve with any sauce or chutney.